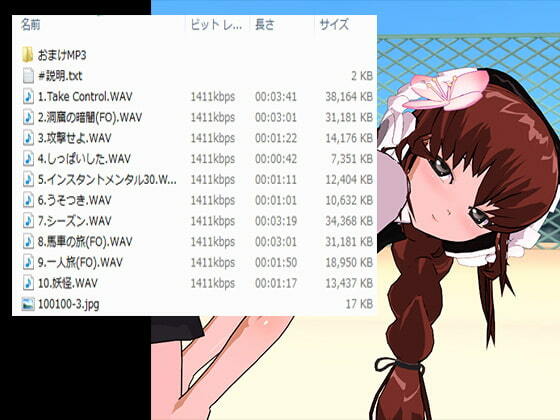 Looping music that can be used in doujin projects as BGM or accompaniment to artwork. Please do not redistribute as-is. Scheduled release Feb. 16, * Release schedule subject to change.